At Viúva Lamego, each tile is a Project. Each project is a story. Tiles are the ultimate covering material. With the ability to create uniform and colourful surfaces, a tile surface is more durable than other coverings, with better weather resistance to rainfall, temperature differences, sun exposure, and pollution. 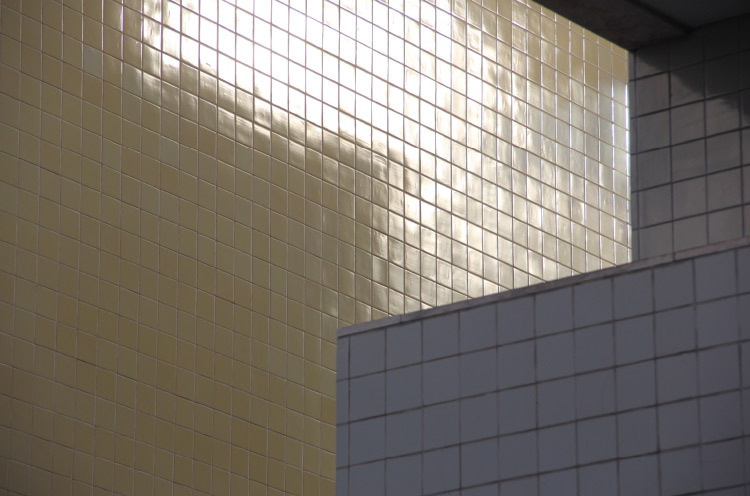 Furthermore, the tonalities achieved in a tile façade are incomparably richer - the glazing, with its special glare and reflections, gives buildings unique light variations. Drawings and shapes combine and dance in geometric patterns that give life to façades. 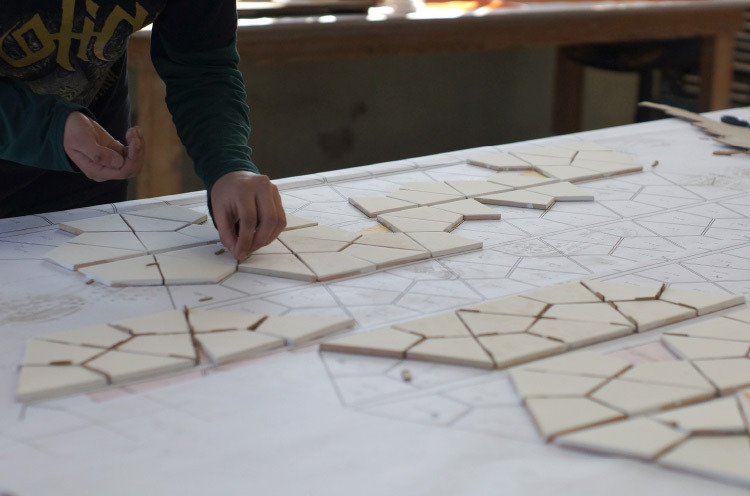 These properties of tiles allow for creating strong, robust, and surprisingly beautiful surfaces. 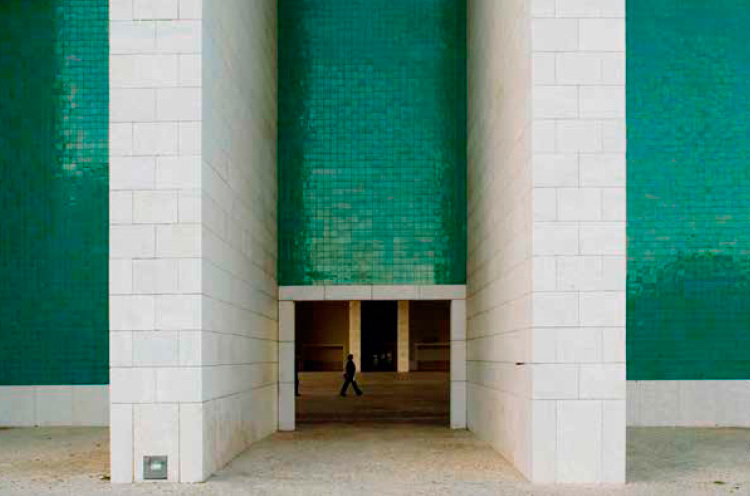 Viúva Lamego produces tiles with a vivid shine and deep, rich colours, whose presence is felt profoundly thanks to its unique glaze. 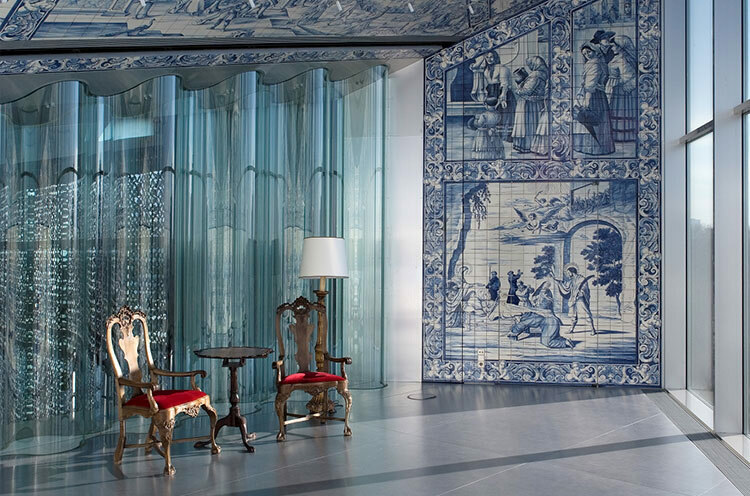 Viúva Lamego tiles, from traditional to contemporary, have passed through the hands of hand painting masters. Viúva Lamego's "savoir-faire" it at service for experimental projects with artists, or for taylor-made projects for artists, executed by experts craftsmen at the factory. The experience and quality of the Viúva Lamego team allow the experimentation of new shapes, colours, finishes, and technical bases. Specialized technicians form a team that is capable of developing and monitoring each project, assuring that no questions or requisite remain unanswered. 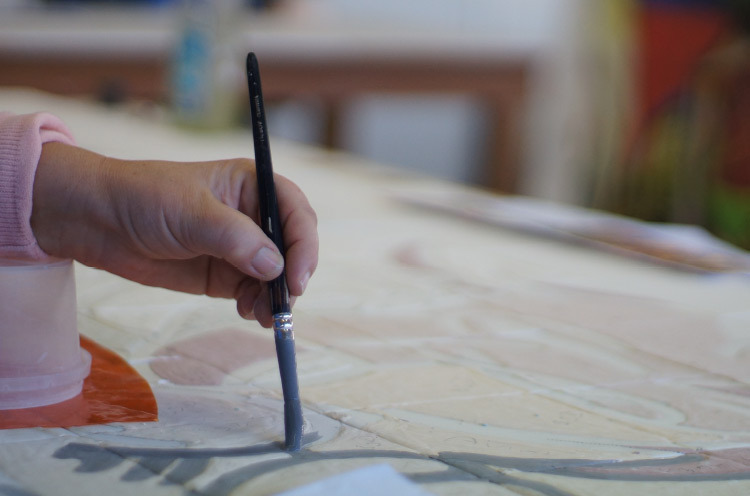 Master artisans at Viúva Lamego make the best use of their knowledge and experience, using traditional methods that make each tile unique. 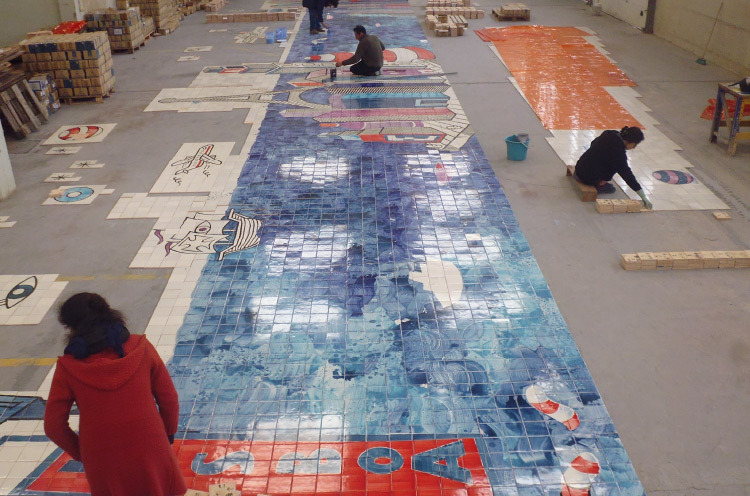 Our unique manufacturing process allows us to accept a wide range of hand-painted projects, from small batches to large-scale projects.